Endodontic treatment is a type of affordable dental care that eliminates pain and infection when a tooth is diseased. Beneath the layers of white enamel and underlying dentin, each tooth has a soft center called the pulp. The pulp contains nerves, blood vessels, and tissues that helped to nourish the tooth while it was developing. Once a tooth becomes mature, the pulp is no longer essential and can be removed if it becomes diseased through infection or tooth decay. The procedure to remove the pulp and its extension into the tooth roots is called a root canal. Endodontic treatment is required when a tooth’s pulp is inflamed or infected; this can occur for many reasons including deep tooth decay, cracks or chips, and traumatic injuries. 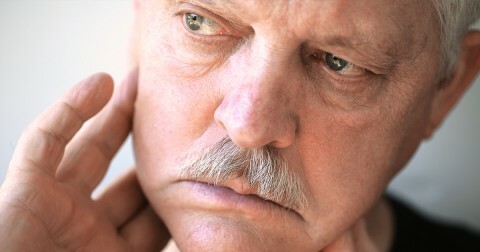 If the problem is left untreated, severe pain or a tooth abscess can develop. If you need a root canal or similar treatment, seek an endodontist Peoria patients recommend for the best results. How Can a Root Canal Procedure with an Endodontist in Peoria Save My Tooth? 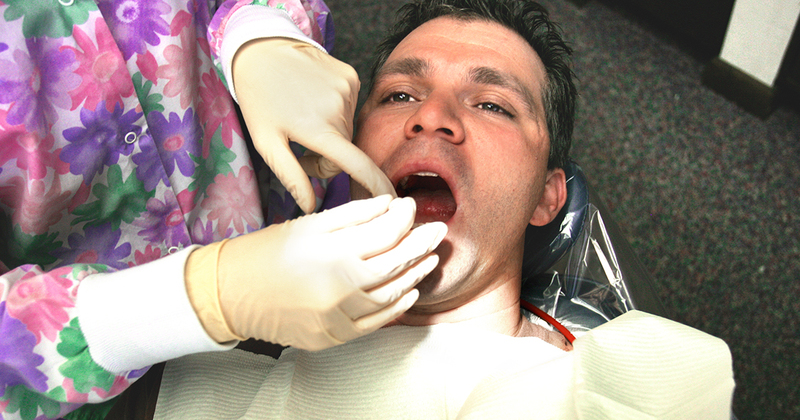 First, your endodontist will remove the infected pulp. Next, he or she will clean and reshape the inside of the canals. Finally, the space will be filled and sealed. To restore full functionality and appearance, your endodontist will place a ceramic crown or other restoration on top of the treated tooth. What are Signs that I Need Endodontic Treatment? Will the Root Canal Procedure be Painful? You will receive a local anesthetic before the root canal procedure begins, so you won’t feel any pain. However, your tooth may be sensitive for a few days after the procedure. Look up emergency endodontist Peoria dental listings if you experience significant pain or pressure and cannot reach your dentist. To learn more about endodontics and other types of affordable dental care, talk to your dentist.